Obliq has been my favorite case brand for a while now. Had this same case for my s7 and I loved it. 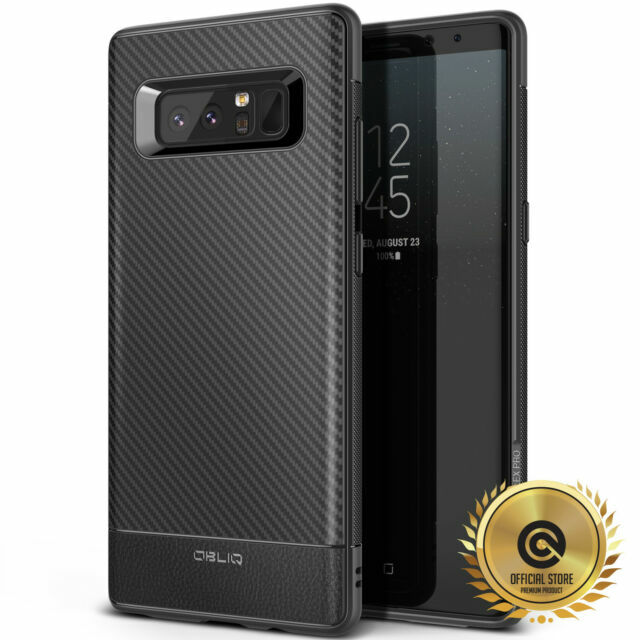 Now this one for the Note 8 is even better, more stylish, better looking carbon fibre, and very protective. Good quality and an affordable price. 100% recommended!